Text SULLIVANPD to 888777 to receive community test alerts. 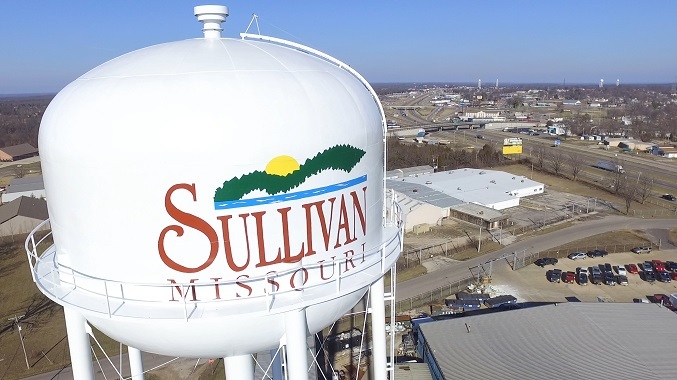 The City of Sullivan has a proud past and a promising future. Led by the dedication and hard work of its citizens, elected officials, and scores of community leaders, Sullivan entered the 21st century with optimism and enthusiasm. Strategically located on I-44 only sixty-eight miles from downtown St. Louis, Sullivan offers the business, cultural and recreational amenities of a major urban center while balancing the lifestyle and aesthetic qualities of rural living. Unprecedented yet manageable growth ensures the long-term economic vitality of Sullivan as a place to live, work and play. Text the word SULLIVANPD to 888777 to receive text alerts.